Most homeowners have heard of underfloor heating, but due to a number of misconceptions surrounding the systems, they may not have experienced it for themselves. Our task was to not only open people’s eyes to the comfort and affordability of Polypipe Underfloor Heating, but dispel the myths around its practicality, operation and safety. Explaining the experience and benefits of underfloor heating is one thing, but we wanted potential customers to witness Polypipe’s system first hand, by having them feel the ambient warmth that it can provide, in a unique setting. As well as introducing the public to the underfloor heating system, we needed them to really think about their views of underfloor heating, giving us the opportunity to challenge their beliefs and leave them with a positive, lasting impression. 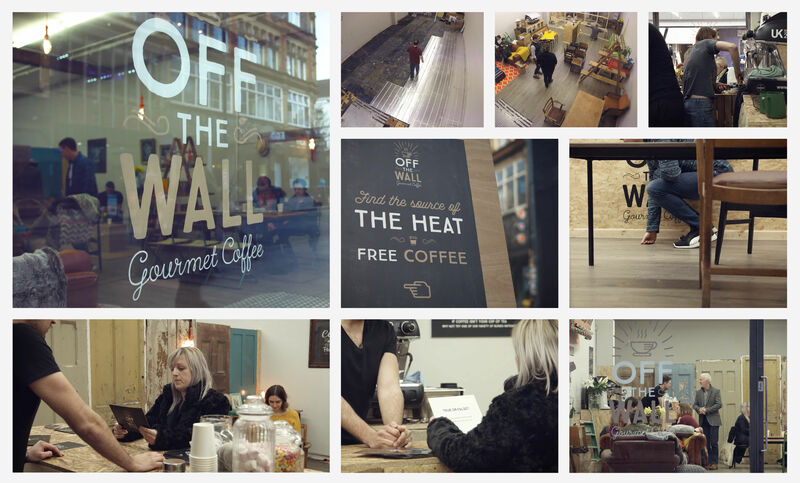 After scouting a suitable location in Manchester’s trendy Northern Quarter, we designed and outfitted our very own ‘Off The Wall Café’. Members of the public were presented with a seemingly simple challenge – identify the source of heat in the room, and win a free coffee. The result was twofold. First, participants were exposed to the whole-room warmth that Polypipe Underfloor Heating systems can provide. 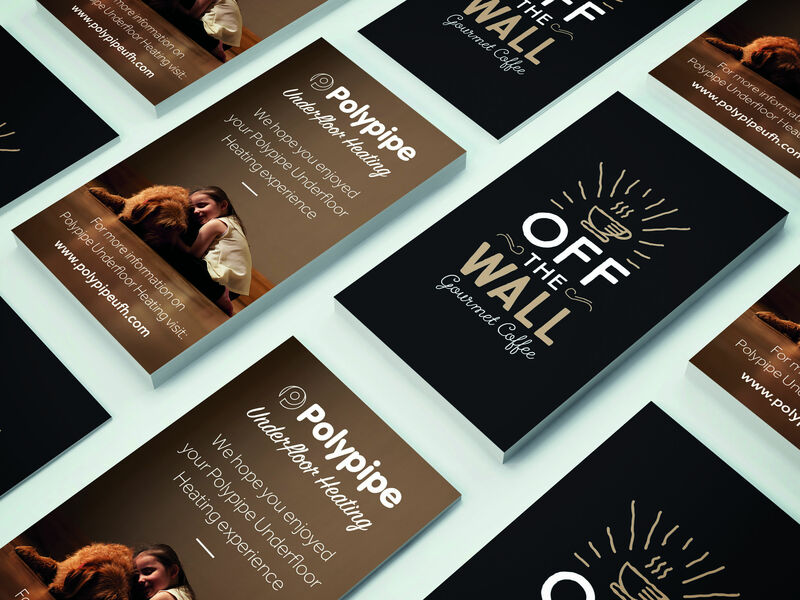 Secondly, our well-informed barristas were on hand to help dispel some of the myths that surround underfloor heating – with the entire experience being documented on film, later being broadcast via social media channels and on the Polypipe website.